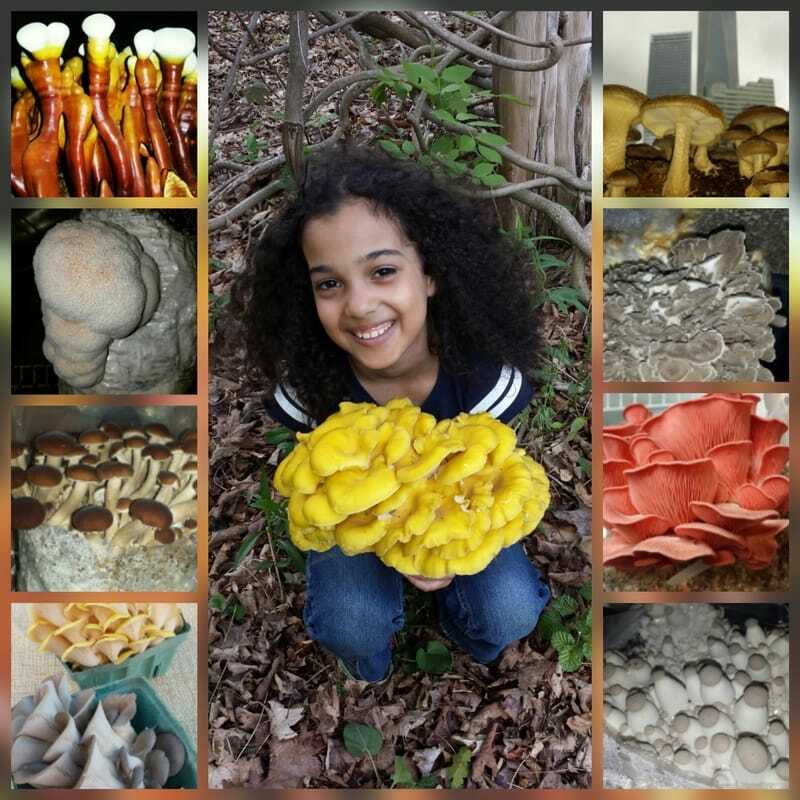 Blue Oyster Cultivation is a family-owned gourmet mushroom farm located in beautiful Ithaca, New York. We are the original artisan mushroom farm. Our beautiful gourmet mushrooms can be found at finer farmers markets throughout upstate New York and New York City.